Our Legacies Memory Care program is a specialized community where our team of professionals provides quality care to our residents facing Alzheimer's disease and other related dementias. 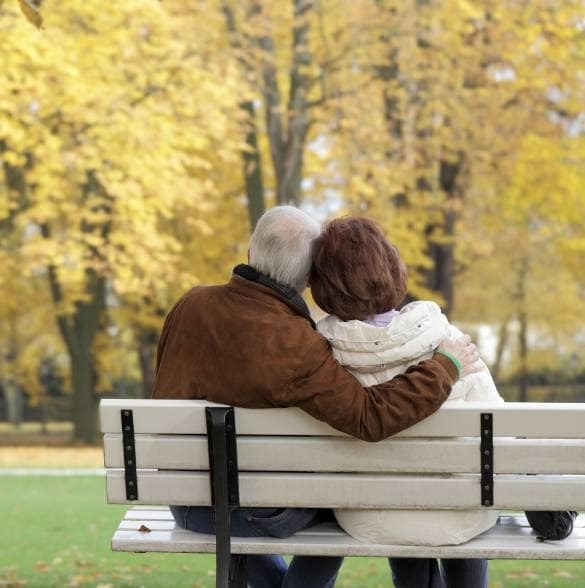 Our philosophy of programming encourages security and a sense of well-being for our residents. Pacifica Senior Living Victoria Court offers a wide range of activities to meet all of our residents needs. Some of our activities include: crafts, movies, card games, outings, and strolls in the courtyard. Our programming is designed to meet all of our residents’ cognitive, social and physical stimulation. 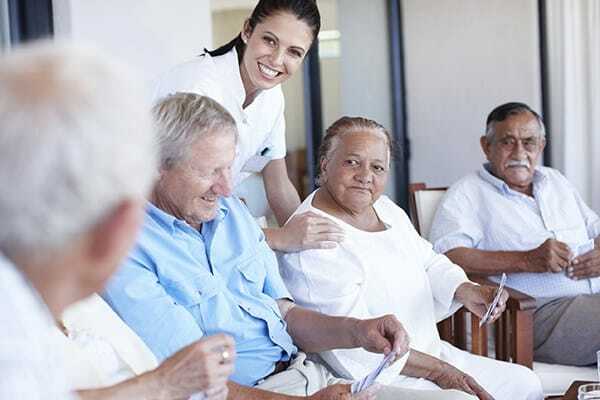 The dementia care staff at Pacifica Senior Living Victoria Court is trained and certified in Alzheimer's care to provide needed services in a supportive environment. We provide a comprehensive approach to caring for each resident by integrating behavioral management and nursing assistance. Our goal is to optimize function, promote social interaction, and enhance self-esteem through assessments and development of care plans that are individualized for each resident. We strive to ensure that our residents live at their highest level of comfort.